These card were designed for a charity event for which a bright and iconic logo had been designed. 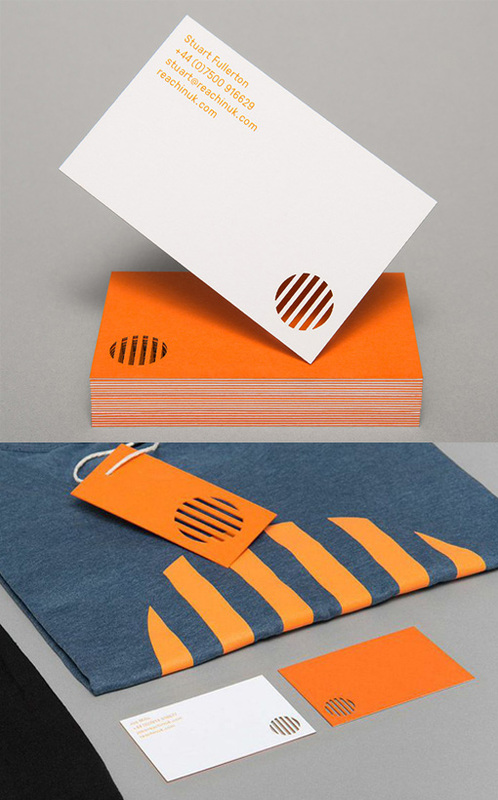 The cards have been designed in a minimalist style using just the orange colour, logo and contact details on the cards. The front of the cards is entirely orange with the logo die cut in one corner of the card. This shows through on the contrasting white back of the cards where the contact details have been placed in the opposite corner to the die cut detail.